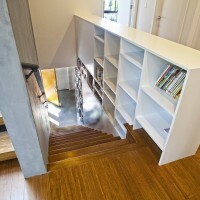 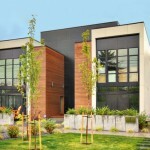 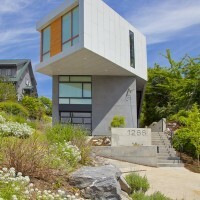 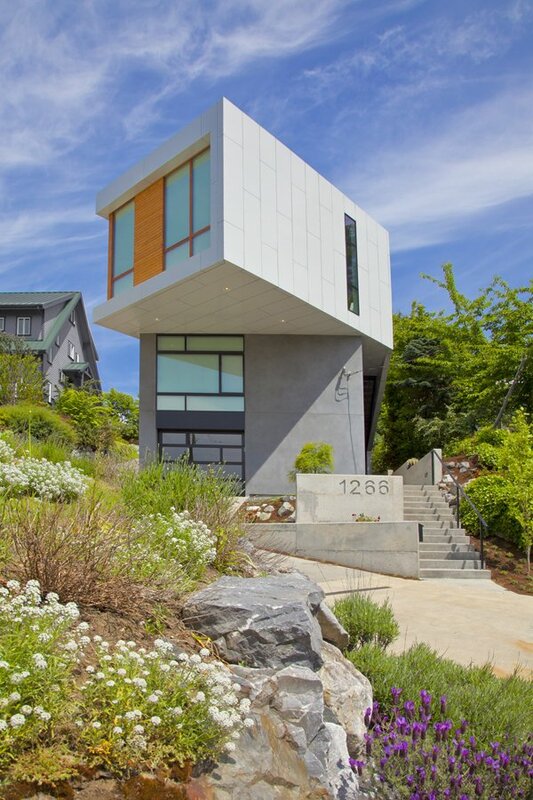 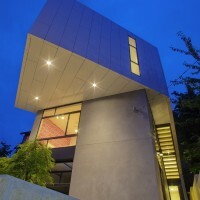 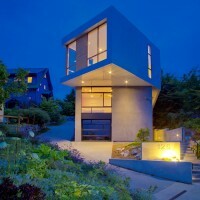 Pb Elemental Architecture have completed the Phinney Modern house in Seattle, Washington. 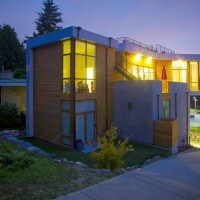 2510 sqft single family home located in Seattle’s Phinney Ridge neighborhood. 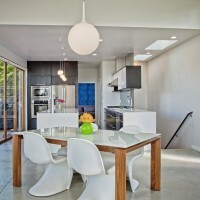 This home was designed for a young family on a small in-fill lot. 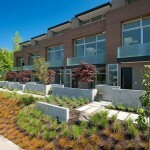 The lot was very challenging just over 2000 sft with a access easement covering a portion of the southwest corner. 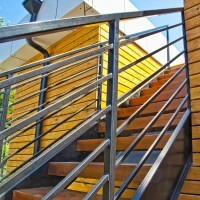 This created a situation where the building footprint covered the majority of the yard, so it was essential to capture outdoor space on the structure. 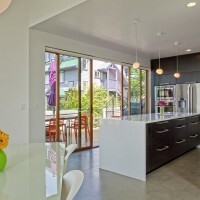 This led to the reverse floorplan (living on the third level), allowing the main spaces to easily access outdoor space, light and view. 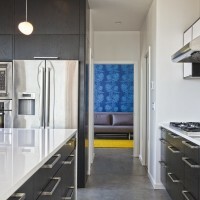 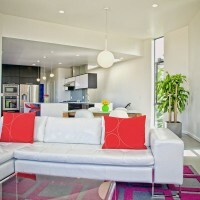 The homeowners created a welcoming contrast by their choices in furniture and wall coverings. 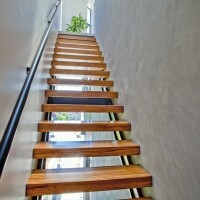 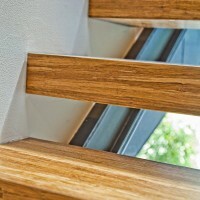 To maintain a visual connection to the street we designed the stair to the main living level to be transparent so you can see and feel the activity. 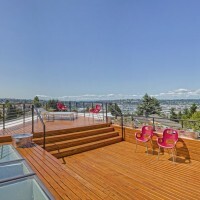 The upper level opens to a West facing deck and exterior stair leading to a view roofdeck which overlooks Ballard and the Puget Sound.